Gratitude 159 | More Joy, Magic, and Vibrant Living! I am grateful for my life, I feel vibrant with energy and the feeling of gratitude and Joy. 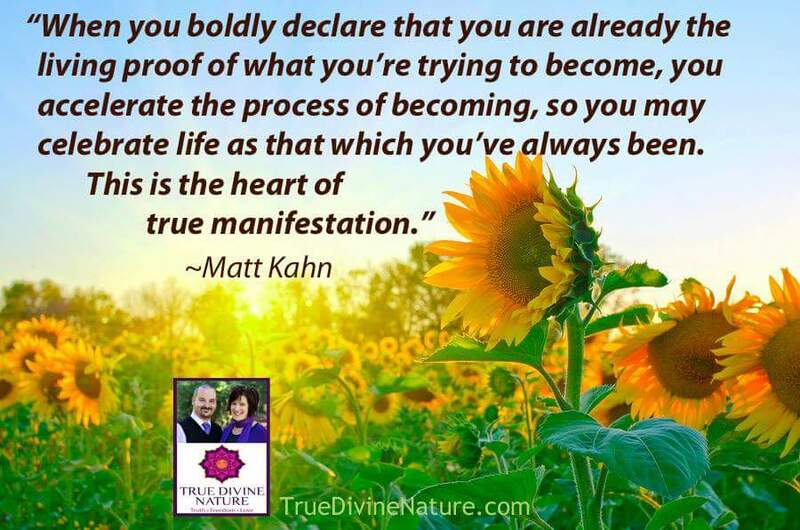 What are you declaring, what are you being and becoming today?